By focusing on organic alcohol products, distilleries and breweries will be able to tap into a market that tends to forego such beverages and ingredients in order to live healthier lifestyles. 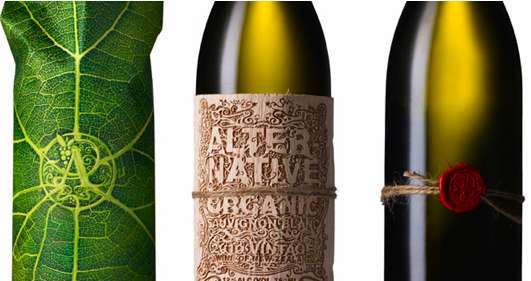 Although it might take some more tinkering and experimenting to tempt everyone to ditch their diets and take a swing of whisky or a sip of wine, others will be more easily swayed by clever packaging and smart labeling. Not to mention that the more companies delve into organic alcohol products, the more palable such beverages will be. 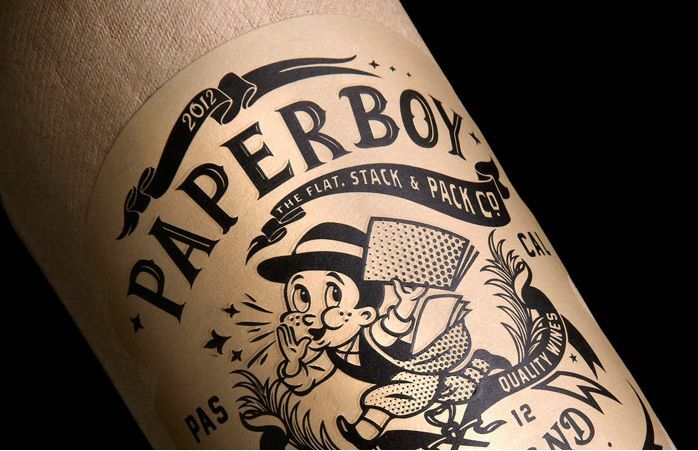 From frothy organic brews to forest-saving liquers and other ventures, there is more than simple packaging involved in this collection. Of course, the more natural it looks, the better.